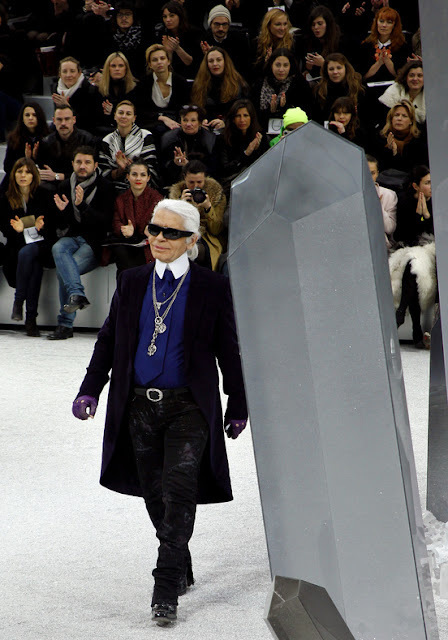 Once again he succeeded in making an adorable show. 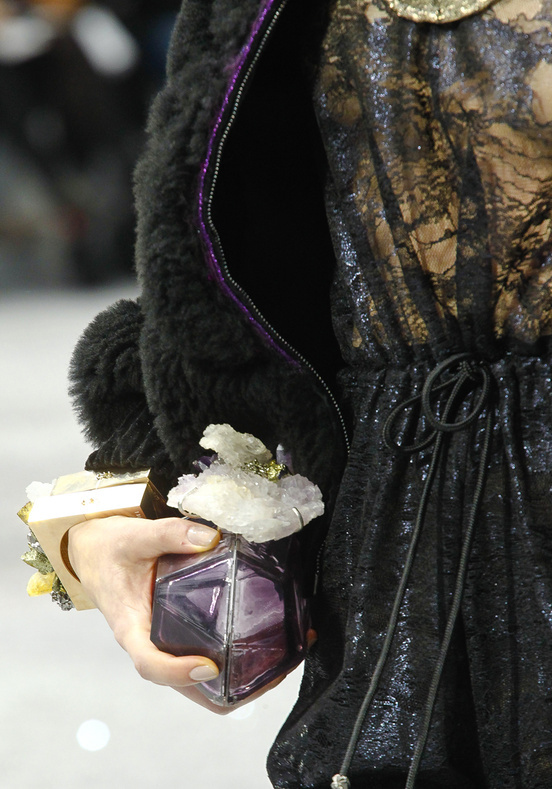 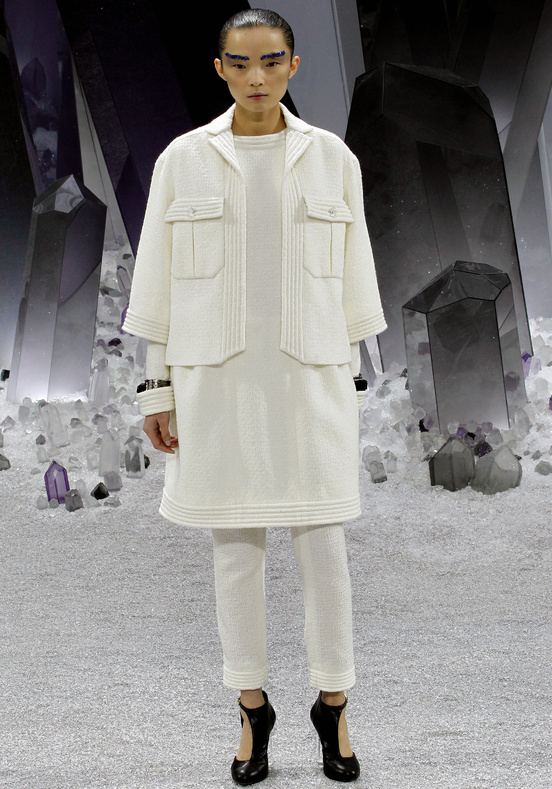 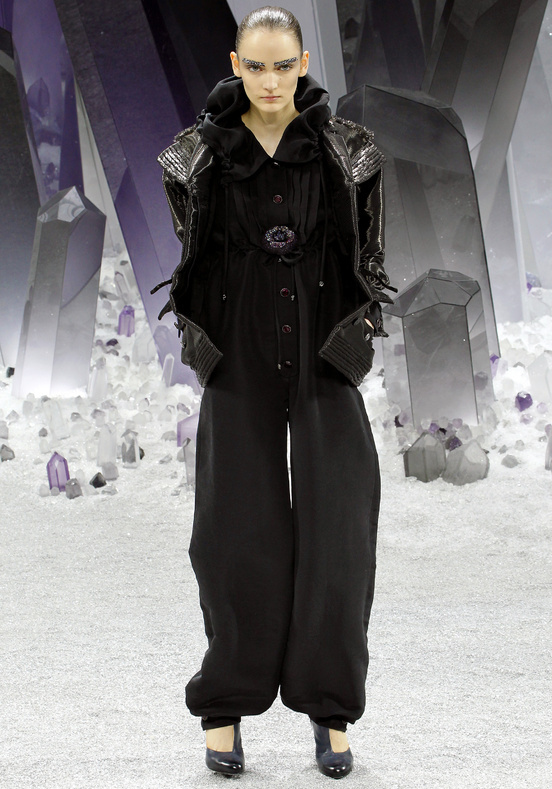 And of course I am talking about Karl Lagerfeld who was inspired by the world and the reflections of the crystals. 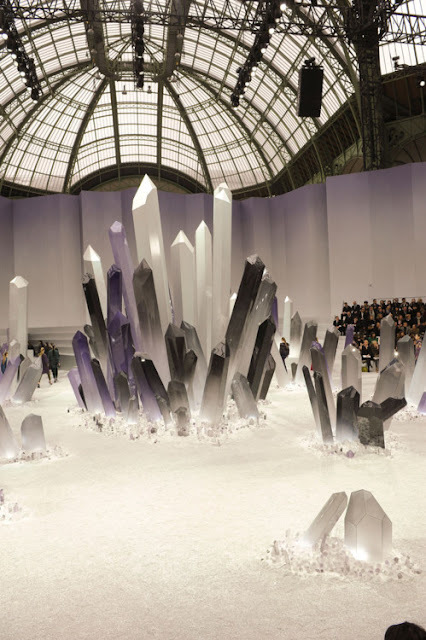 Yesterday( the penultimate day of PFW) the Grand Palais hosted the show and the comments were nothing less than positive as regards the crystal theme. 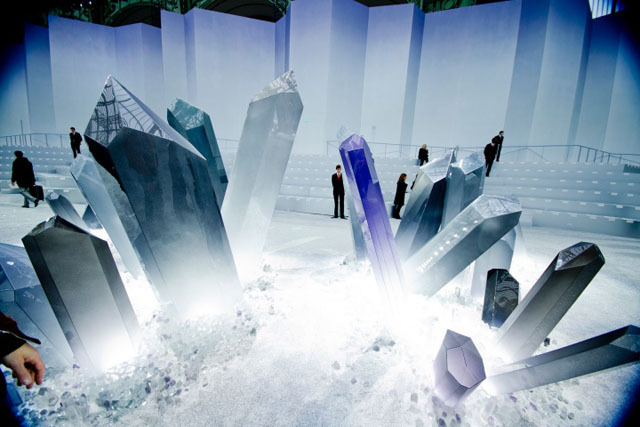 The designer added to his creations the colours of crystals and precious stones as blue, green, bordeaux, purple, black, violet and ash grey. 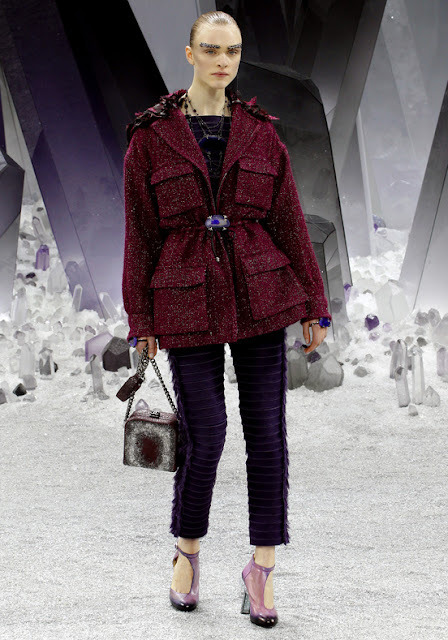 The most used material was velvet and the looks were fined with the icy eyebrows, made of stones. 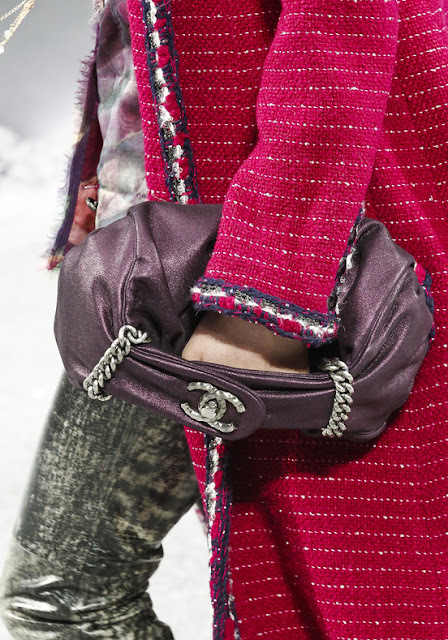 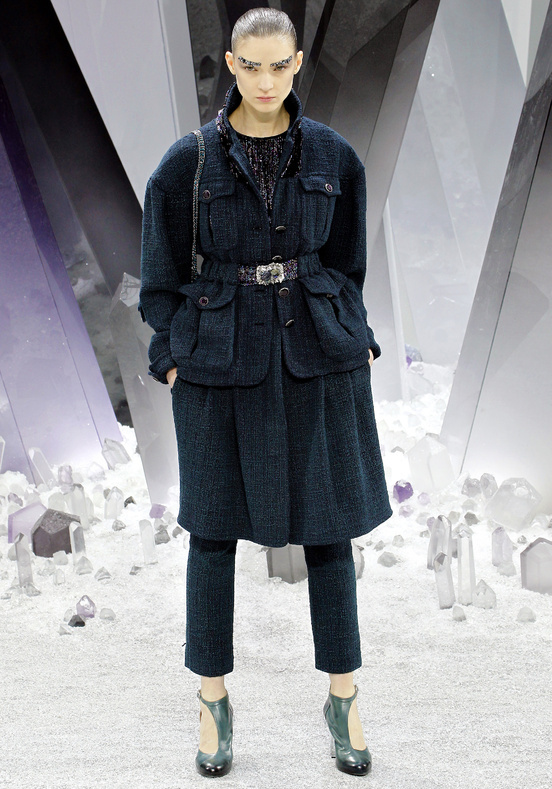 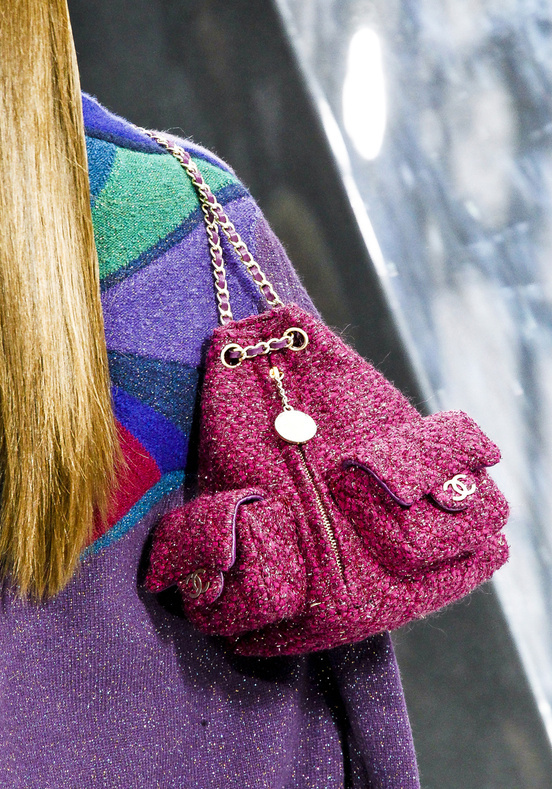 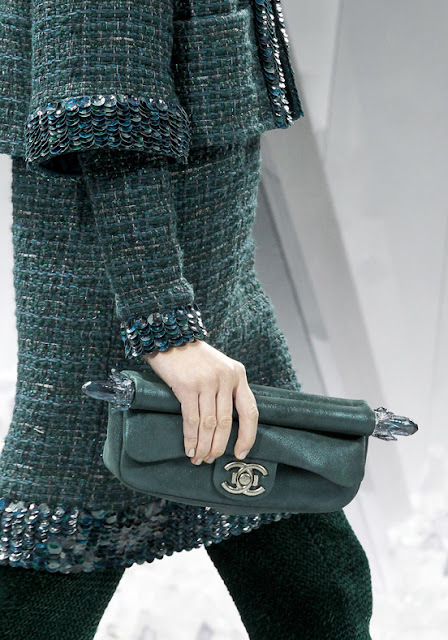 The highlight of the show was the appearance of a little boy who was wearing Chanel. 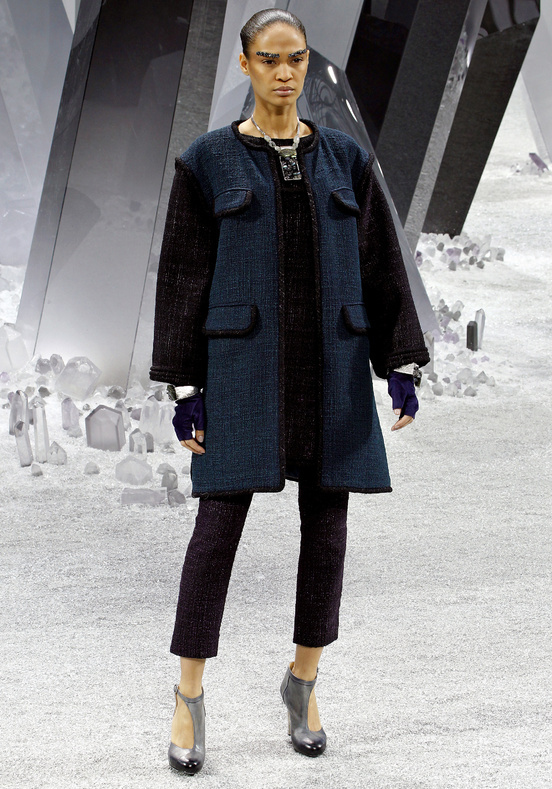 After the show the guests had the opportunity to celebrate the opening of the new Chanel boutique in Avenue Montaigne.